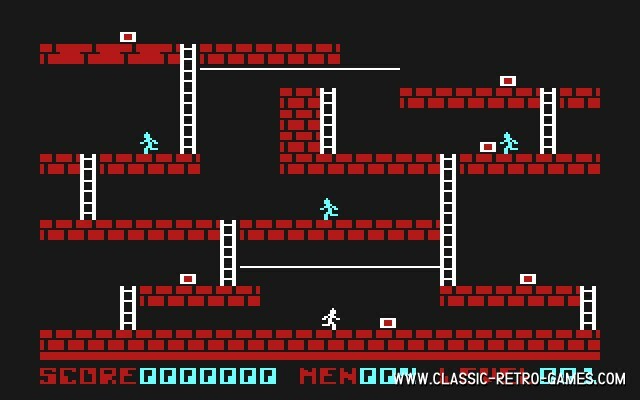 Broderbound's Lode Runner from 1983 became one of the most famous games of the 80s. But, sadly the original version can't be played on new computers. With this great remake though, there's no need to miss the first version. The graphics are highly improved, and it even has a level editor.